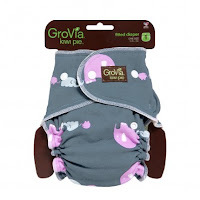 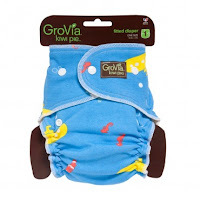 GroVia Bamboo Prefolds, these are an economical absorbency option for use in your favorite GroVia Shell, cover, or pocket diaper. 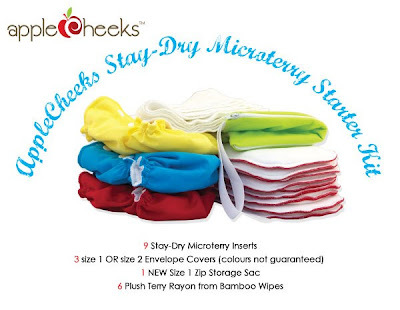 They are versatile, easy to clean, silky soft and trim. Charlie Banana diapers and inserts, plus new BootCamp Pack! Rumparooz - we need more Preppy!